The Galaxy Note8 launched back in August, with a shockingly-high retail price of $929.99. That price no doubt kept many potential buyers away, but deals and promotions started appearing almost immediately after release. If you're on T-Mobile, you can now buy a Note8 for $110 off the original price, making the phone $820. T-Mobile originally offered the Note8 for $930, the same price as Samsung (and some other carriers) was selling it for. However, the page now says the original cost was $950, so either T-Mobile upped the price shortly after release, or they raised it to make the deal look better. Either way, it's $110 less than the phone's starting price. 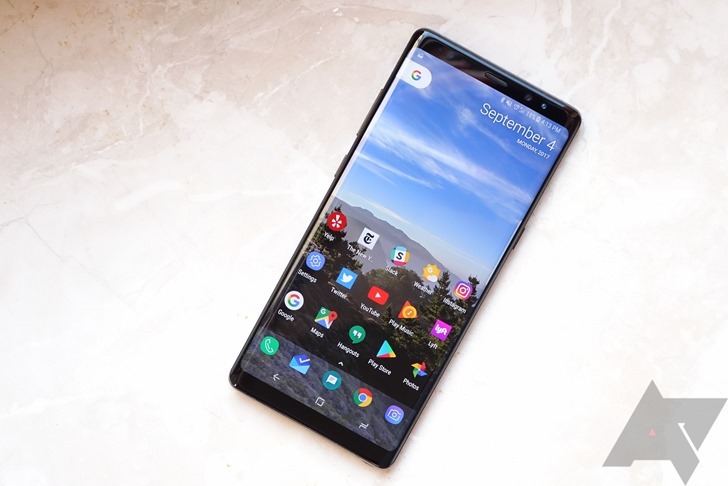 For qualified buyers, the Note8 can be purchased on a monthly payment plan of $30/month for two years after a $100 down payment. You can also choose to purchase the phone outright for the full $820. You can buy it from the source link below, or from your local T-Mobile store.